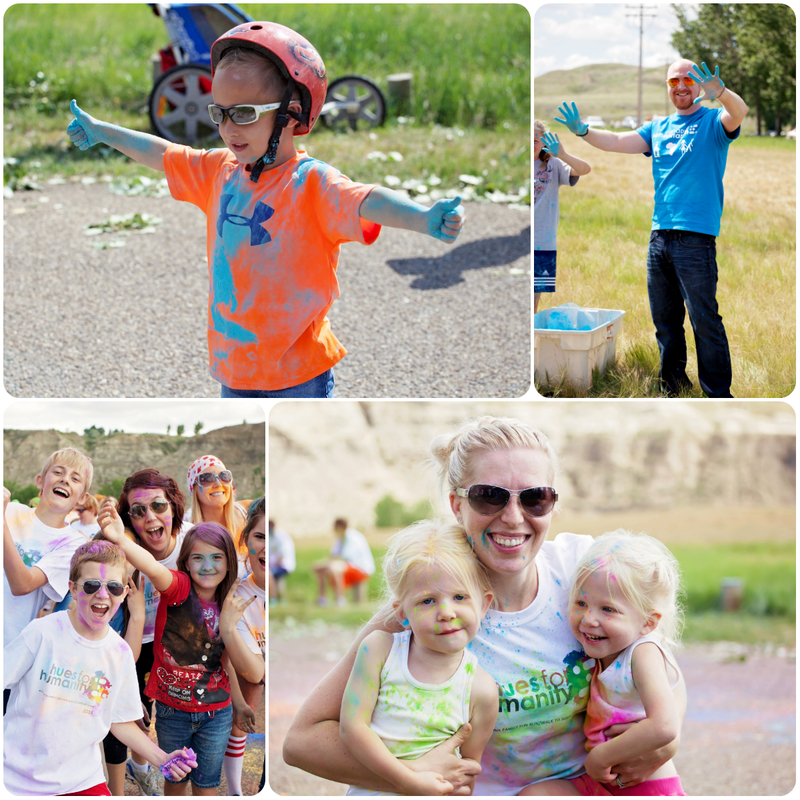 The weather was perfect for our first annual Hues for Humanity event in Medicine Hat! 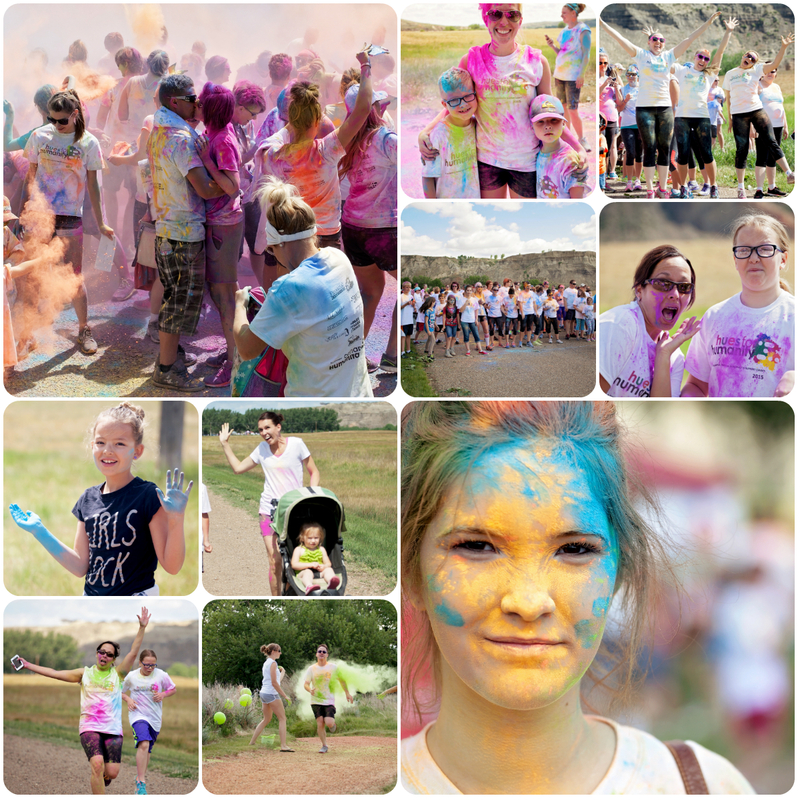 We had a great turnout and an amazingly fun time! Thank you to everyone who came and helped make the day a success. A special thank you to our tireless volunteers, who kept all the parts of the event running smoothly. 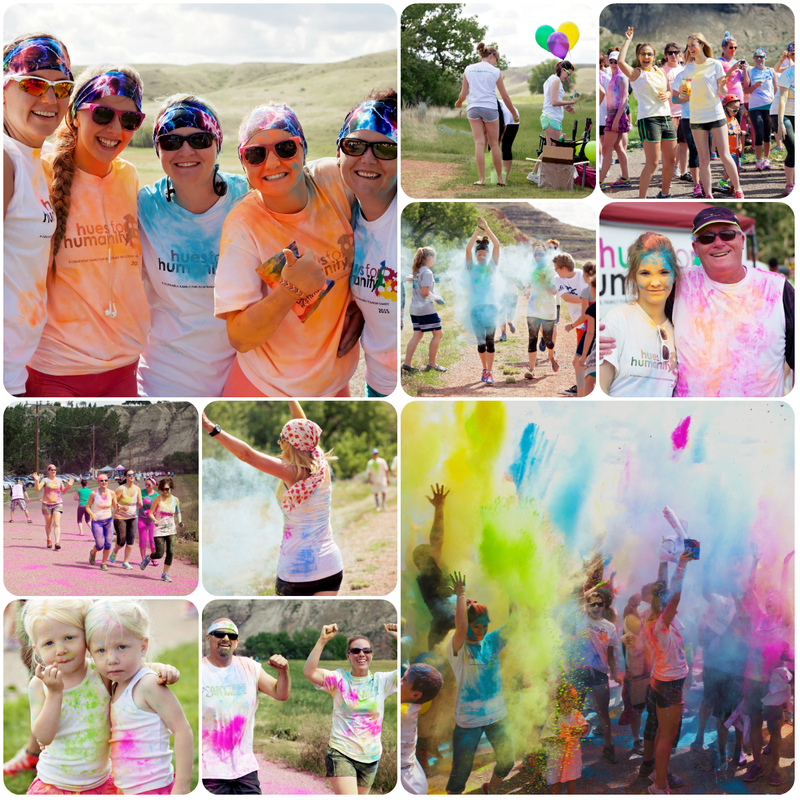 Another big thank you goes to our sponsors, who enthusiastically supported the event, and our goal to raise money for our Education Support Centers in Africa. We can hardly wait to see you again next year!